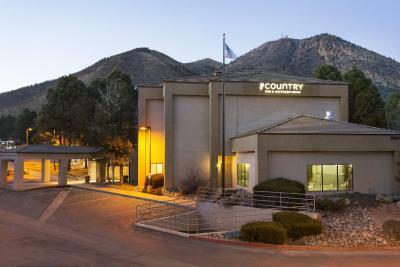 Lock in a great price for Country Inn & Suites by Radisson, Flagstaff, AZ – rated 8.2 by recent guests! Beds were comfy, staff were super friendly and it was perfectly clean. The pool/hot tub were nice. All staff were great. Breakfast was fine. Nice pool and jacuzzi which stay open late. 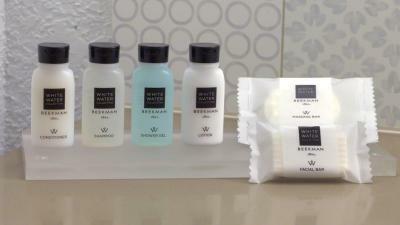 Clean and comfy room, the extra toiletries like facial cream just add a little touch. Coffee and cookies on the way out! I didn't wake up in time to enjoy breakfast. I did however enjoy sleeping in. I also enjoyed the fact I could sleep in late check out time was at noon! I like being able to sleep in and not feel like I am getting rushed out! Staff very helpful. Nice to have fresh cookies and cold water (w/lemon) so no,clorinated water taste. I liked my hotel have a good location, but it was like commercial looking or location. Great place with a super staff. 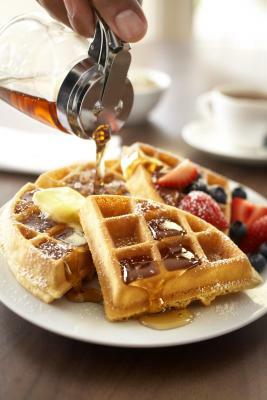 Breakfast was wonderful and the room clean and the bed very comfy. This is also easy to get to and to all the places we needed to go to in town, including the ski area. Location fit our needs. Bed was comfortable and room was very clean. 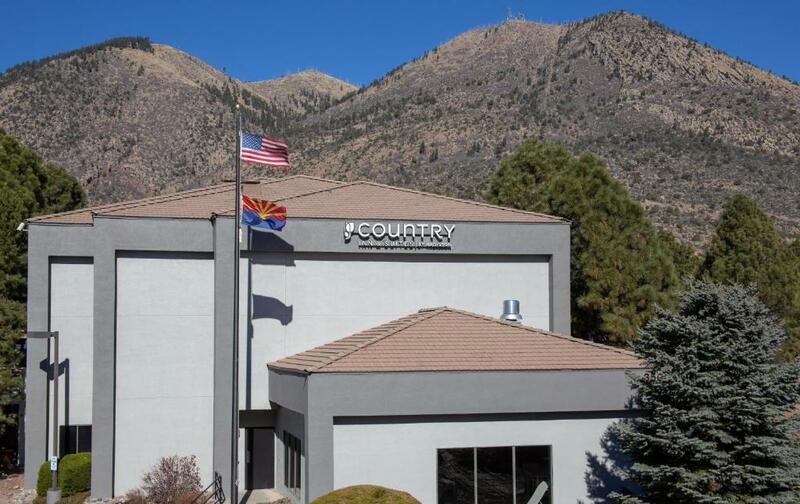 Country Inn & Suites by Radisson, Flagstaff, AZ This rating is a reflection of how the property compares to the industry standard when it comes to price, facilities and services available. It's based on a self-evaluation by the property. Use this rating to help choose your stay! 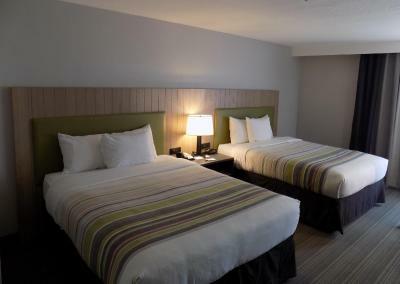 Located on historic Route 66, this Flagstaff, Arizona hotel offers contemporary accommodations along with modern amenities, and is an ideal location for exploring the surrounding areas. 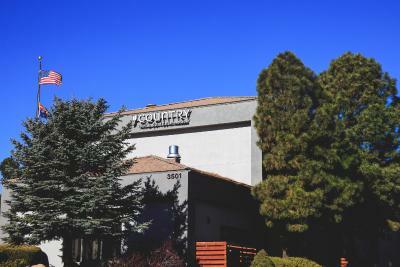 Country Inn & Suites by Radisson, Flagstaff, AZ places guests only a short drive from the famous Lowell Observatory. The Museum of Northern Arizona along with Northern Arizona University is also located nearby. 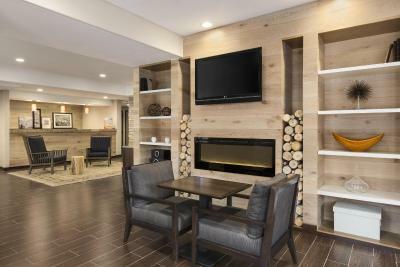 Thoughtful amenities at the Country Inn & Suites by Radisson, Flagstaff, AZ include a daily breakfast, free WiFi, an alarm clock, a radio and coffee-making facilities. 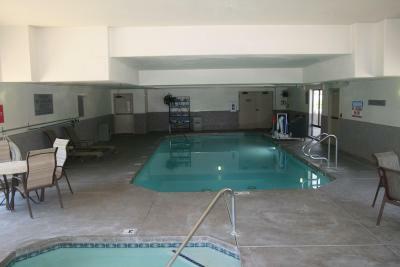 Guests at the hotel can also enjoy the indoor swimming pool as well as the on-site business center. 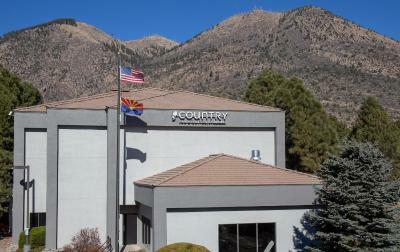 When would you like to stay at Country Inn & Suites by Radisson, Flagstaff, AZ? This room is furnished with one queen bed. 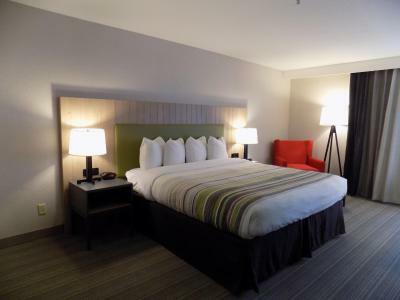 This room has a cable TV with pay-per-view channels and an private bathroom with a hairdryer. 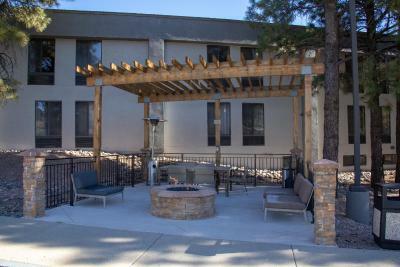 Pull off historic Route 66 and into the Country Inn & Suites By Carlson®, Flagstaff, AZ. Our hotel is ideally located for day trips to the Grand Canyon and is just minutes from downtown Flagstaff. 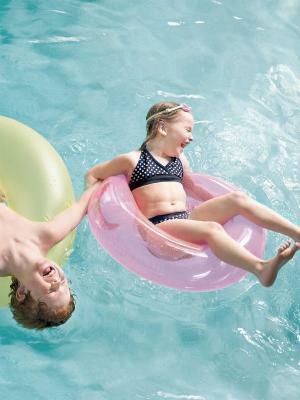 House Rules Country Inn & Suites by Radisson, Flagstaff, AZ takes special requests – add in the next step! Country Inn &amp; Suites by Radisson, Flagstaff, AZ accepts these cards and reserves the right to temporarily hold an amount prior to arrival. Country Inn & Suites by Radisson, Flagstaff, AZ accepts these cards and reserves the right to temporarily hold an amount prior to arrival. Quieter experience. Thicker walls and ceilings. The rooms were small, so it was a little cramped. The hanging space and clothing storage was minimal, so it was hard to find paces to put everything. One of our suitcases had to go on the desk, which was the only flat top area in the room. Very convenient location to the Grand Canyon and other activities we had planned. There were many delicious choices for breakfast, pleasing each of us. They even had breakfast to go for those who wanted to get right out the door! Coffee, tea, and hot chocolate available all day along with flavored water and fresh-baked cookies was a very nice touch! Beds were comfortable, staff was very friendly, and there was information about the activities in the area available. 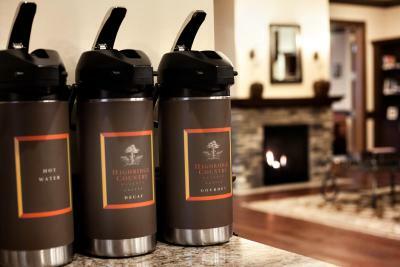 We appreciated the room amenities like refrigerator, microwave, coffee maker, iron, and hairdryer. The pool and hot tub were both extremely dirty. It was certainly in need of a cleaning. The hot tub had brown grime in it. It made us a bit uneasy. Hotel was quite nice, staff very friendly. Rooms were great in order. Breakfast was quite good with everything you could wish for a good start the day with eggs, sausage, fruit, yoghurt, etc. I should be in this area wiedermal I would be Stay there again and for sure. There was some weird guy walking around jittery and talking to himself. The staff didn’t address it since the front desk clerk was hanging in the back unless he was absolutely needed. It looked like he was coming off something and should stay in his room. Made it very uncomfortable. It was just a quick stop on the way home so it worked. They walls are extremely thin. You can hear so mich noise from your neighbors. My whole room was shaking from the elephants aloud to stay upstairs.